Staff of institute. The list of e-mail address. We discuss problems of ecology! 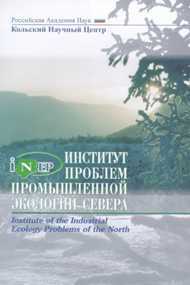 The daily review of the ecological publications in the Murmansk newspapers. 1999 - year of ten years' anniversary of institute. was prepared for this date.